This March, we have been Slammed with Newborn Sessions! 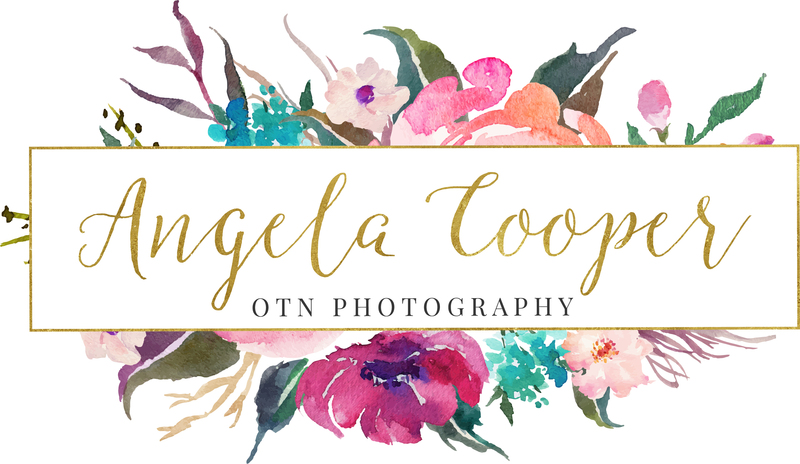 Over the last fourteen years, I’ve learned that Newborn Photography is by far one of my Favorite Genres! Being a Mother of Three, It’s something that is very dear to my … Continue reading March Newborn Cuteness! !